At a mystery-themed college party, a fire threatens the life of a pretty freshman--and Conan suspects arson. But Rachel is more worried by the discovery that the victim has a past with Jimmy Kudo. Can she compete with Jimmy's beautiful, brilliant first love? 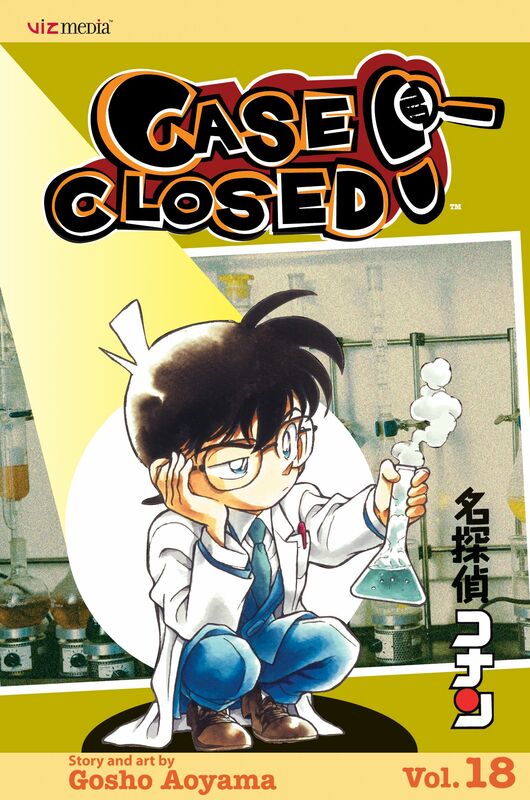 Then the Junior Detective League stumbles upon a counterfeiting operation led by a woman in black, and Conan finds himself on the trail of the shadowy crime syndicate that turned him into a kid--and the scientist who created the de-aging formula!